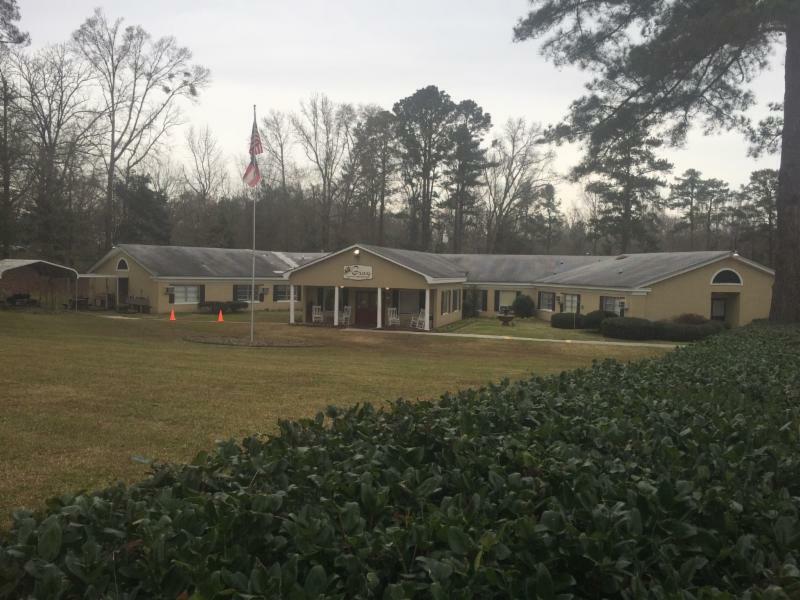 Ethica Health and Retirement Communities is a progressive not-for-profit organization that provides clinical and related health care and consulting services to member long-term care centers in the state of Georgia. They are the parent company for 54 long-term care facilities located throughout GA.
Ethica is one of Georgia Partnership for TeleHealth's oldest partners and is using telemedicine services throughout their long-term care centers to improve the continuity of care to their residents. Ethica sites are able to bring scopes of services ranging from primary care to wound care or behavioral health care onsite by using telemedicine services. This is allowing their residents to remain in their home environment to see physicians in an array of specialties without having to be transported to a different location. GPT would like to congratulate Ethica for their success. Thank you for being such a wonderful partner! We look forward to many more years to come! 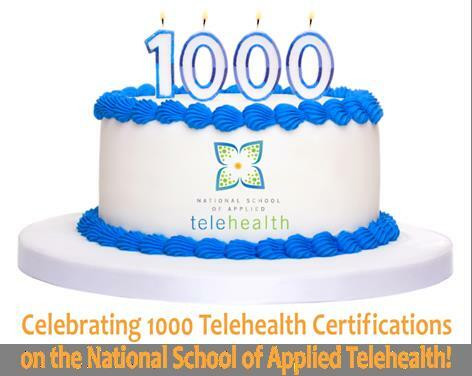 Global Partnership for TeleHealth would like to congratulate the National School of Applied TeleHealth for reaching 1,000 Telehealth Certifications! We believe here at GPT that we have the best of the best employees in the telehealth industry! Jerry Kashack is the prime example and we are truly grateful for him. Jerry joined the GPT family in 2010 as our Video and IT Engineer. Jerry is a graduate of DEVRY University with a degree in communications. Prior to joining GPT, Jerry worked with GTE Spacenet and British Telecom. He also served in the U.S. Army for six year. Outside of work, Jerry enjoys working out, hunting, and fishing. He has two beautiful daughters, Dawn and Taylor. Jerry is one of the most helpful employees at GPT and goes beyond the call of duty every day to support our employee team and partners. We are very blessed to have Jerry as a part of our family. 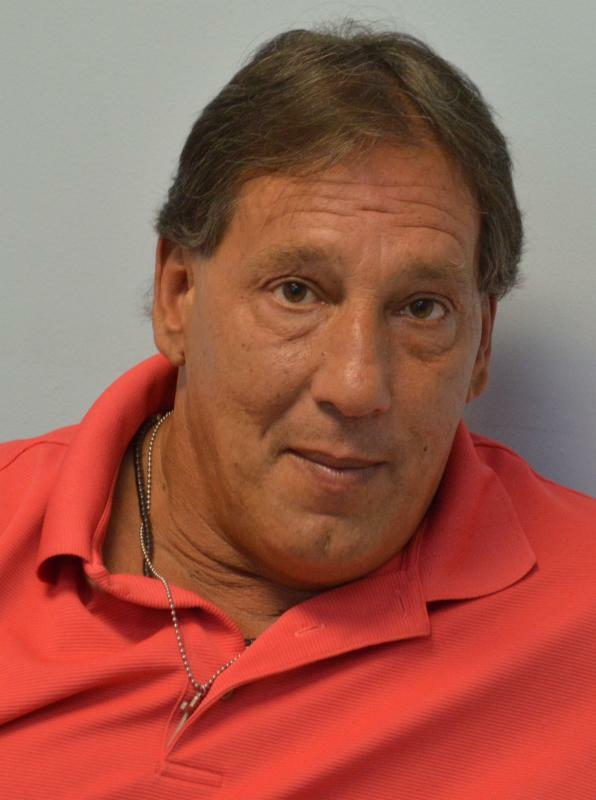 Thank you Jerry for your dedication and support to GPT! 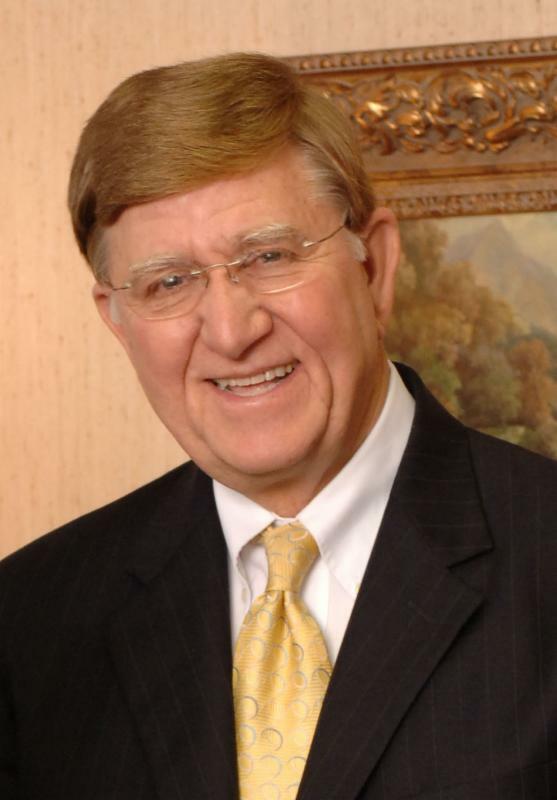 Dr. James Story attended Emory University and the Medical College of Georgia. Dr. Story's career includes interning at the Medical Center of Center Georgia in Macon, Georgia, and serving in the First Infantry Division as a Battalion Surgeon. Dr. Story served in Vietnam receiving several awards and completed his residency in general surgery at the Medical Center of Center Georgia and the Medical College of Georgia. After completing his residency, Dr. Story moved to Thomasville in 1972 to practice general surgery. In 1981-1982, Dr. Story served as Chief of Staff of John D. Archbold Memorial Hospital. He was Chairman of the Surgery Department from 1993-1995. Dr. Story is certified by the American Board of Surgery and a Fellow of the American College of Surgeons, the International College of Surgeons, and the Southeastern Surgical Society. Dr. Story became the GPT Board Chairman December 19, 2007. Rena Brewer, CEO of GPT, comments, "When I think of Dr. Story as the Chairman of the GPT Board, I am reminded of what a blessing he has been to me personally and to our organization as a whole. Over the years Dr. Story has led us with energy, wisdom, enthusiasm, commitment, diplomacy, and above all, integrity. There could not be a finer person for us to follow and he is definitely the steward of GPT's mission which is to serve the under served citizens of Georgia through the provision of telehealth services then expanding beyond the state line to those who wish to join the greatest little nonprofit telehealth network organization in the country." The expertise of Children's Healthcare of Atlanta's pediatric specialists is available to patients and healthcare providers in rural Georgia through the Telemedicine Program. Multiple specialties are offered, including Nephrology, Otolaryngology and Pulmonology. Services are provided at more than 80 presenting sites statewide. The newest provider available to see patients is Steven Goudy, M.D. Children's is pleased to welcome Dr. Goudy to their pediatric otolaryngology practice and to the Telemedicine Program. His clinical interests include velopharyngeal insufficiency, Pierre Robin sequence, vascular malformations, maxillary development and craniofacial developmental deformities. In addition to providing access to pediatric specialists for clinic visits, Children's telemedicine suites support research, training, education and collaboration. Visit choa.org/telemedicine for more information on the Children's Healthcare of Atlanta telemedicine program specialists and collaboration opportunities. 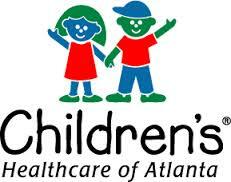 Call 404-785-KIDS (5437) to schedule an appointment. February is National SBHC Awareness Month and we at GPT could not be more proud of the work that has been done since last year! Since February 2015, we have added 22 SBHC! In 2015, nearly 1,200 clinical encounters occurred at our SBHCs. School Based Health Centers who implement telemedicine services provide increased access to primary care and episodic care. They also increase access to mental healthcare, specialists, and include pharmacy benefits. 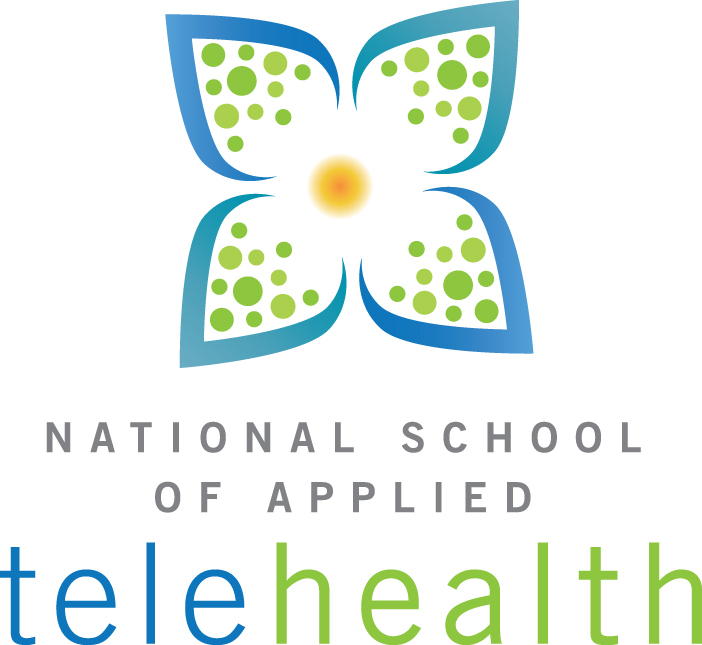 School districts with telemedicine equipped school based health centers have benefits that include decreased absenteeism and increase in yearly medical visits. On average, 3.4 hours are saved from parents missing work which is an average of $43 in lost wages and the average savings per family is $224 by reducing emergency room visits. School Based Health Centers creates a true system of care for the student which results in healthier, happier, smarter kids! GPT would like to thank our current SBHC locations! Our school nurses and coordinators do an amazing job with their programs and are truly changing the lives of students! 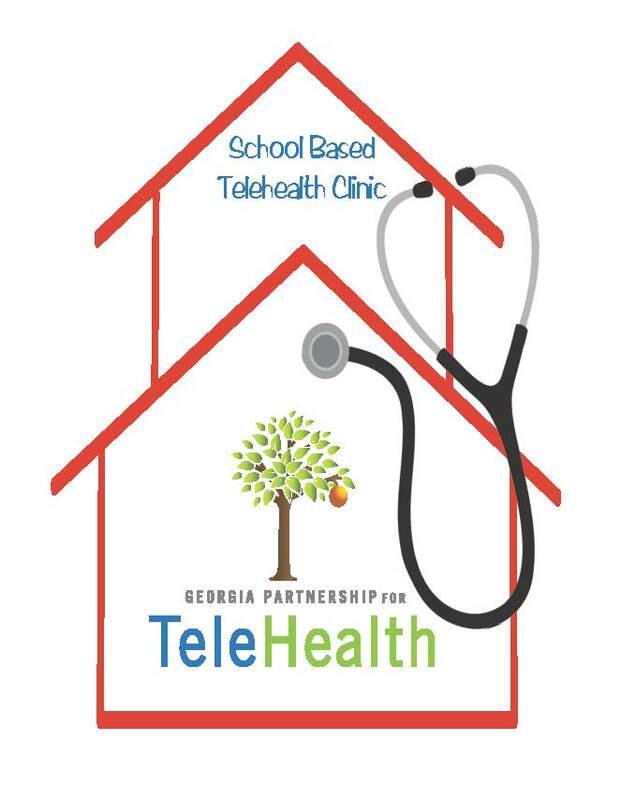 For more information on SBHC, please contact Loren Nix, Director of School Based Telehealth at loren.nix@gatelehealth.org or the GPT office at 866-754-4325. Question: My practice has implemented telemedicine into its practice. Do I need to worry about following HIPAA rules for telemedicine consultations? Answer: Medical privacy, security, and confidentiality issues are applicable to the telehealth industry. Telehealth, the delivery of healthcare via telecommunications technologies, does not alter or alleviate a covered entity's obligation under HIPAA. Covered entities such as hospitals, providers, and health insurers, have the same responsibility to protect patients' medical records and keep information regarding their treatments confidential. Electronic files, such as images or audio/video recordings, must be stored with the same precaution and care as paper documents. When addressing the HIPAA Security Rule, if the video consultation between a clinician / covered entity and a patient does not involve data storage, recordings, or archiving, the Security Rule does not apply since the transmission would not be considered electronic PHI. However, this same consultation would be subject to the HIPAA Privacy Rule since that Rule applies to all PHI, including oral communication. Former GPT CEO, Paula Guy, to serve as CEO of Salus Telehealth, Inc.
Rena Brewer succeeds Paula Guy as the Chief Executive Officer of Global Partnership for TeleHealth. Brewer will oversee the continued growth of GPT, as well as its affiliate organizations, including Georgia Partnership for TeleHealth, Alabama Partnership for TeleHealth and Florida Partnership for TeleHealth. Former CEO, Paula Guy, has transitioned to the position of CEO for Salus Telehealth, Inc., a separate for-profit company that was formed based on GPT's rich history of innovation and success within the telemedicine industry. Rena Brewer has over 10 years of experience in building telemedicine networks across the Southeast United States. 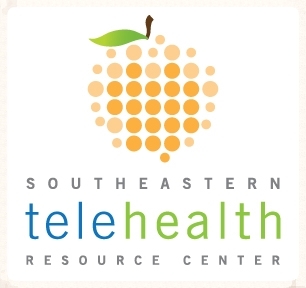 Prior to serving as the CEO of GPT, she served as the Director of the Southeastern TeleHealth Resource Center (SETRC), which is one of 14 federally funded (HRSA/OAT) regional and national resource centers with the mission of providing support/guidance to those wishing to implement telehealth services. Brewer also serves as the Director of the National School of Applied Telehealth, the online educational arm of SETRC that has provided telehealth training to over 700 national and international students to date. She is a Registered Nurse (RN) and holds a Master of Arts (MA) degree in Organizational Leadership from LaGrange College. 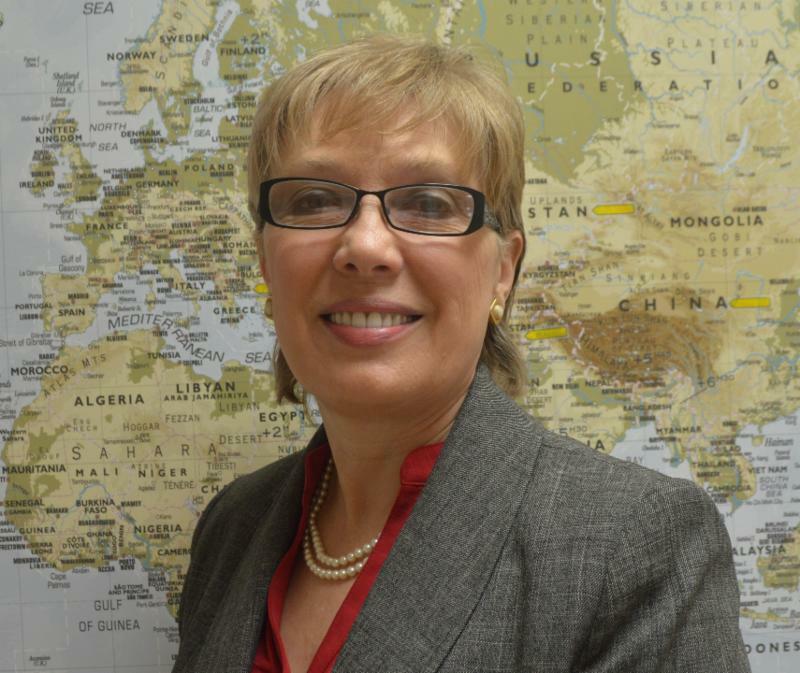 "It is an honor to succeed Paula Guy as the Chief Executive Officer for the Global Partnership for Telehealth. I wish Paula continued success in her new role as CEO of Salus Telehealth, Inc. GPT would not be what it is today without her tireless efforts and careful direction," said Rena Brewer, CEO of Global Partnership for Telehealth. "2015 was an extraordinary year for our organization. Our past, current and future successes can be credited to our expert team members, our innovative partnering sites and providers, and the on-going, strong support from local, state, and federal officials. We are very optimistic that 2016 will be our best year yet." Under Brewer's direction, GPT will continue to serve as the top not-for-profit telehealth network in the country and work to expand its existing school-based, skilled nursing facility, hospital and worksite telehealth programs. In 2016, GPT will also focus on promoting the benefits of telehealth within the consumer market and further supporting current GPT partners to expand their service lines where possible.